The European Central Bank is keeping its main interest rates unchanged. The bank’s president, Mario Draghi, said on Thursday (October 26) the eurozone economy was recovering but still needed support. “The key ECB interest rates were kept unchanged and we continue to expect them to remain at their present levels for an extended period of time and well passed the horizon of our net asset purchases,” Draghi said. The bank will cut the number of bonds it buys every month from January, and extend the length of the bond-buying term until the end of September 2018. The programme, designed three years ago, lowered borrowing costs but failed to raise inflation to the bank’s target of just below two percent. Draghi said it would remain flexible, and described the move as a down-size, the term used for beginning to exit a stimulus programme. The euro fell nearly 0.8 percent on the day even as Draghi omitted a now customary reference about the need to monitor the currency. 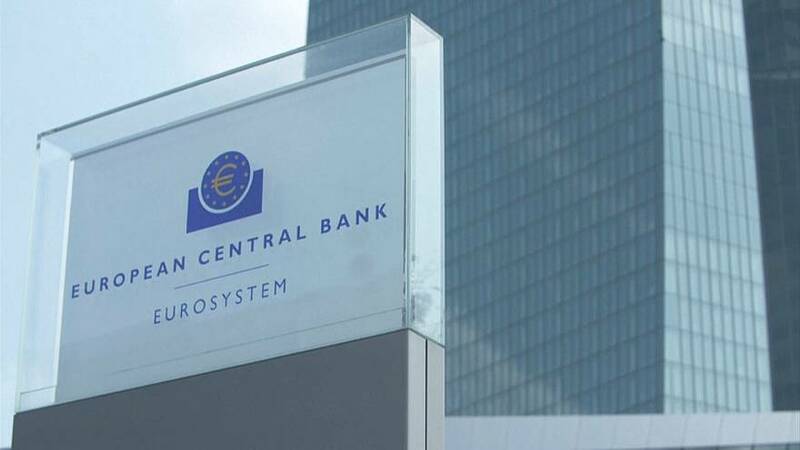 “Today’s decision is the first real baby step towards a very gentle exit from the ECB’s crisis mode, but it is definitely not a big-bang u-turn,” ING Economist Carsten Brzeski said. If QE were a party, Draghi would be the guy hanging around long after it was over telling you that you should have a few more drinks.